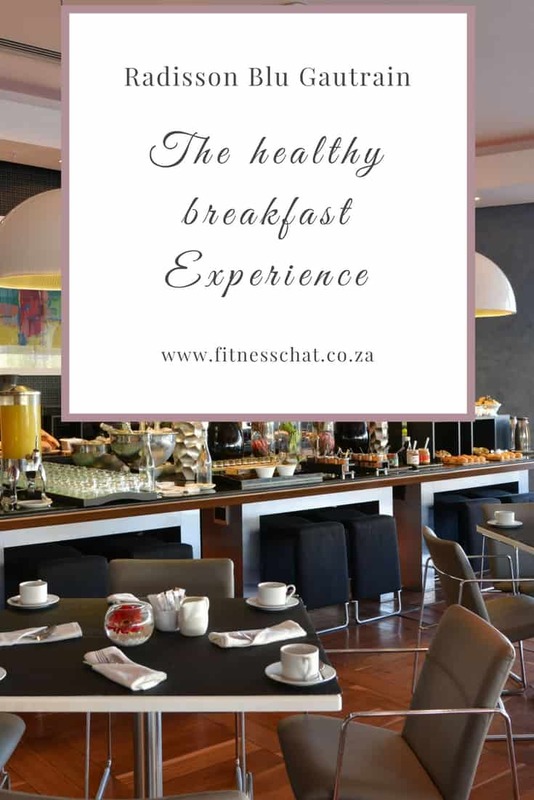 A couple of days ago, I was invited by The Radisson Blu Gautrain Hotel in Sandton, to experience the most important meal of the day with them. The invitation to try out healthy side of the hotel’s super breakfast included a night’s sleep at the hotel. I couldn’t take up the overnight offer due to my early morning mommy commitments, but I did get to enjoy a sumptuous brekky. Slide right in and experience with me the Radisson Blu Gautrain hotel. X-Pole, the world’s leading designer and manufacturer of dance fitness poles, gave me the opportunity to try out pole dance fitness. The arranged session took place at Sultry Studios in Centurion, owned by Lindi Gyökösi, a Pole Fitness coach. The hour-long class was led by Sune Van Staden and assisted by Natalie Myburgh. On Saturday, 28 January 2017, I attended the Nike+ Training Club (NTC) which was hosted by NikeWomen Live. Over 1000 women were in attendance and according to NikeWomen, this so far was the largest workout session in Africa! It was fantastic to see so many women clad in workout clothes (Nike mostly) and ready to push past their limits for 90 long minutes. On registration, we were all given red Nike Pro tees which almost everyone changed into and that to me signified team spirit. We became a team- a team of women who believed in more, dressed in red and ready to fight for more. Well, that is just me and my weird analysis of things.